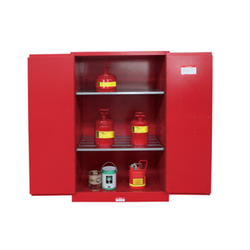 Brand: Gunnebo India (P) Ltd.
We are the dealing manufacturer & supplier of Fire Resistant Records Cabinet in Nashik, Jalgaon, Nandurbar & Dhule. For storing purpose, we are offering Office Storage Drawer. This Office Storage Drawer is known for its durable nature. It is manufactured by our talented team using good quality material. 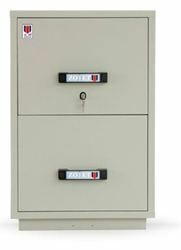 The offer Office Storage Drawer is widely used in offices. Office Storage Drawer is available at reasonable prices in the market.